There’s still time to order Christmas presents online for this year, but you’ll have to act fast if you want to receive your toys, gadgets, and other miscellaneous gifts by December 25. Consumer Reports recently rounded up a list of holiday shipping deadlines for 2018 from FedEx, UPS, the U.S. Postal Service, and several popular retailers, and they're coming up fast. Ideally, holiday orders should be placed between December 10 and December 18 at the very latest for delivery within the U.S., depending on which shipping service you use. Consumer Reports said online shopping orders are expected to be “off the charts this year,” which could slow down shipping. If you want to take advantage of lower standard shipping rates, FedEx recommends placing Christmas orders before December 10 for its FedEx SmartPost service. For the U.S. Postal Service’s basic ground shipping option, orders should be placed by December 14, while UPS promises to deliver your packages on time as long as you order by December 18. Premium shipping options are also available, and those orders can be placed between December 22 and December 25, depending on the service. Amazon, which recently announced it will offer free holiday shipping to U.S. customers this year without requiring any minimum spending threshold, hasn’t set any holiday-specific shipping deadlines yet. However, Consumer Reports notes that most Amazon deliveries take three to 10 days to arrive via standard shipping. You may also want to consider holding out for Free Shipping Day, which will be observed by hundreds of online retailers on December 14. Don’t stress about the timing, though—they promise to get your presents to you by Christmas Eve. 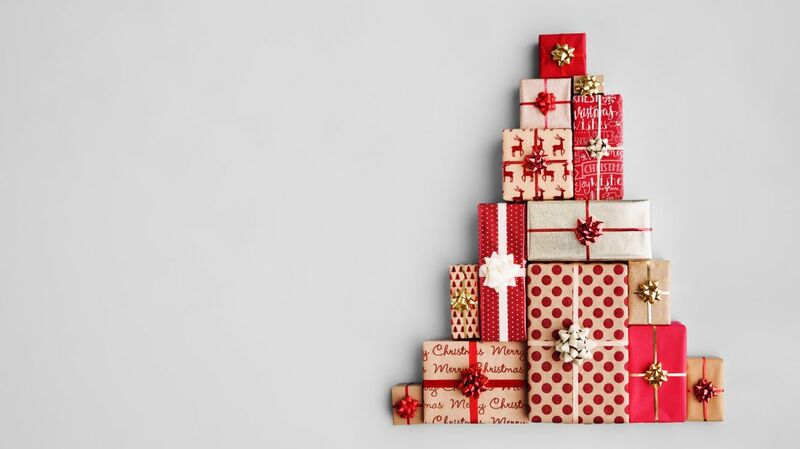 Head to the Consumer Reports website for more detailed shipping guidelines, and keep checking for updates as other retailers announce their holiday-specific deadlines.